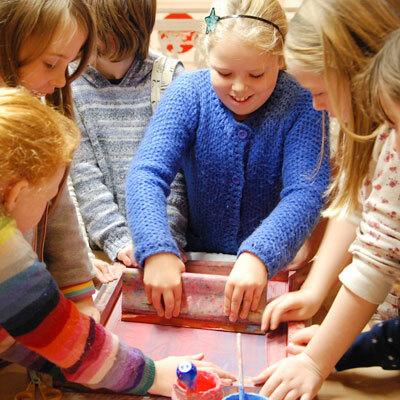 We host creative parties for children aged 5-9, and for young people aged 9-15. We offer a range of art and craft activities along with delicious home-made food and some relaxing fun tailored to your child’s age and interests. 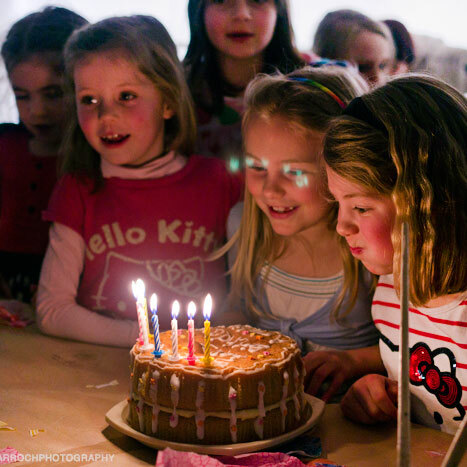 Our parties are a stress-free option for parents of younger children as our CRB checked staff will do all the work for you, and for more independent young people they are an opportunity to learn a new skill in a relaxed, grown-up environment with a group of friends. 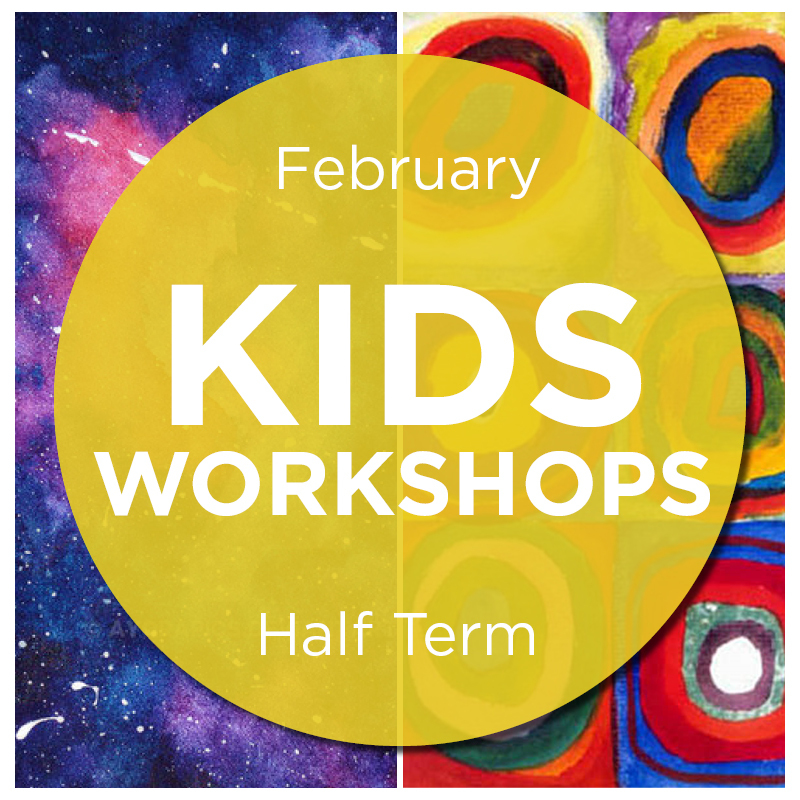 We offer workshops, clubs and arty parties for kids - they're educational, creative and most of all - FUN!